Your 3-step plan for looking good (or at least, not like death) when you're feeling gross. Today&apos;s post is kind of all about ME. Not that that&apos;s anything unusual, but in case you haven&apos;t noticed, this blog hasn&apos;t been updated in days, all because I fell victim to some kind of evil flu virus. So much for starting off 2012 all gung-ho with my beauty resolutions. 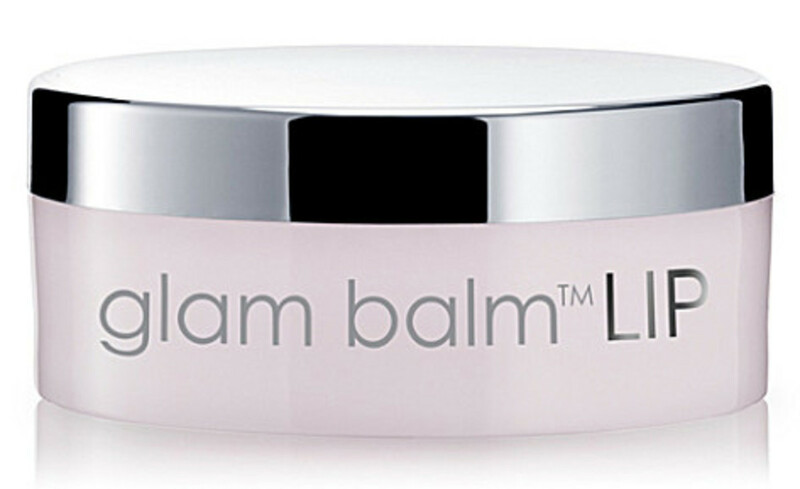 The number one thing—let me repeat, NUMBER ONE THING—that you need during sick times is an insanely hydrating lip balm. I mean, wintertime in January in Canada is not kind to lips to begin with. But when you&apos;re ill, you&apos;re likely breathing through your mouth, and all that air spells Chap City for your lips. Few things are more annoying. 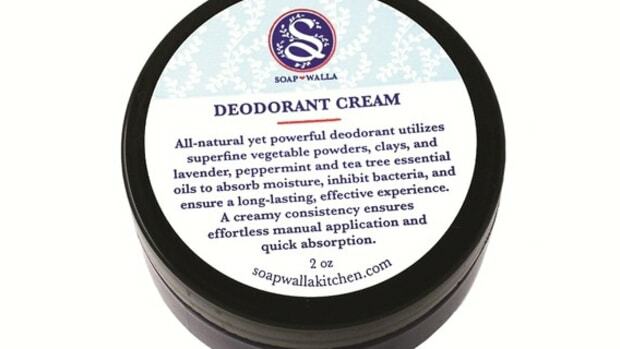 This is a pretty big statement, but get ready for it: I think everyone needs a tube of this in their medicine cabinet. It&apos;s not for regular, everyday moisturizing (WAY too greasy), but it repairs dry skin like nothing else. I&apos;ve slathered it all over my red, flaky, chapped nose and had practically brand new skin 24 hours later. 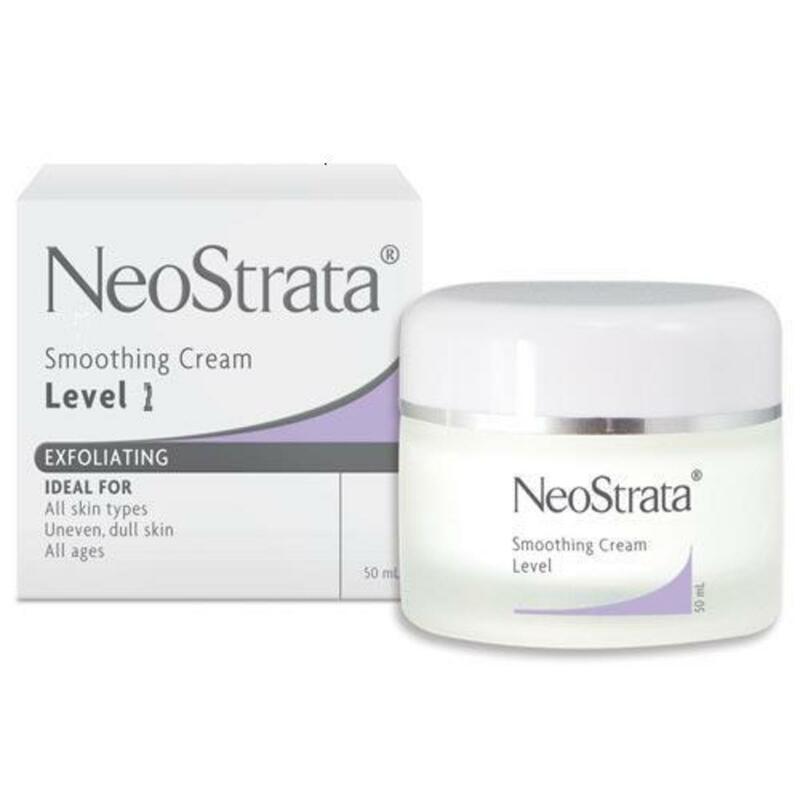 NeoStrata pretty much own it when it comes to glycolics, and unlike my recent battles with glycolic in a gel, this is a CREAM format that combines hydration with gentle exfoliation. Note: it&apos;d probably be a touch too tingly if your skin is very raw and tender from blowing your nose. And yes, the bottle is really that tiny. Just FYI. 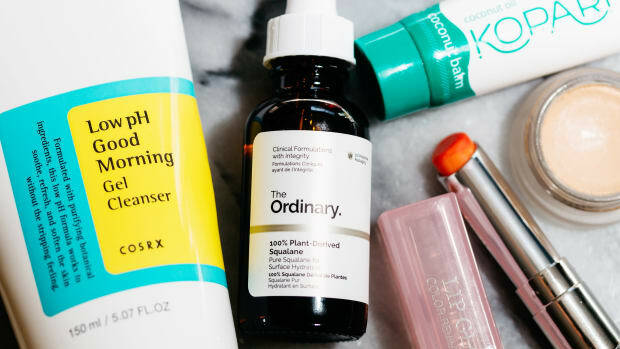 But seriously, any tinted moisturizer will do the trick—you just want something that is simultaneously easy to apply (i.e. 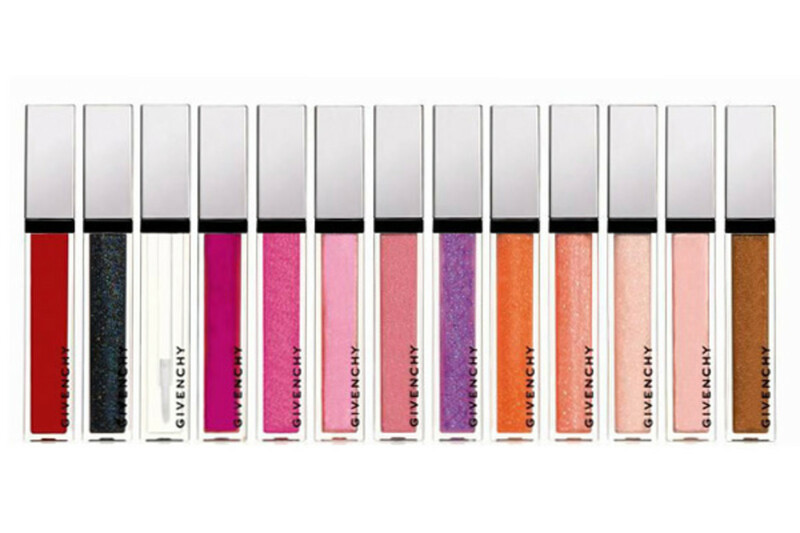 hydrates and gives you SPF) AND imparts a bit of colour and glow. Of course, concealer is a MUST: get a creamy one and apply it all the way around your eyes and nose. (You can check out this list for some of my all-time faves.) But be very, very careful about setting it with powder. One false move and too much powder is only going to exacerbate the flakiness situation. Just swipe on with fingers, blend and go—they&apos;re totally portable for touch-ups, too. Your last move, and it&apos;s a very important one, is to fool people into thinking you were not actually sick at all. (Unless the sympathy vote is what you were going for, in which case, carry on.) Like I said, I don&apos;t think heavy eyeshadow, or eyeliner, is the way to go here. 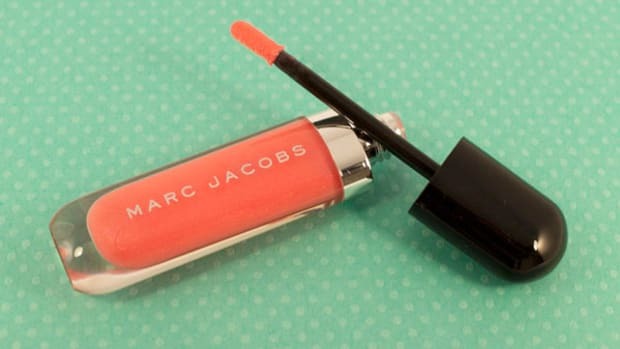 It really is all about the bright lip gloss. Last but not least, perfume. (Did I not say I&apos;m making an effort for it to be a bigger part of my life?) Fragrance can make you feel alive again, and let&apos;s face it—at this point, it&apos;s a welcome change to have the smell of flowers (or whatever) instead of chicken soup or Vick&apos;s VapoRub. That means Orange Blossom. 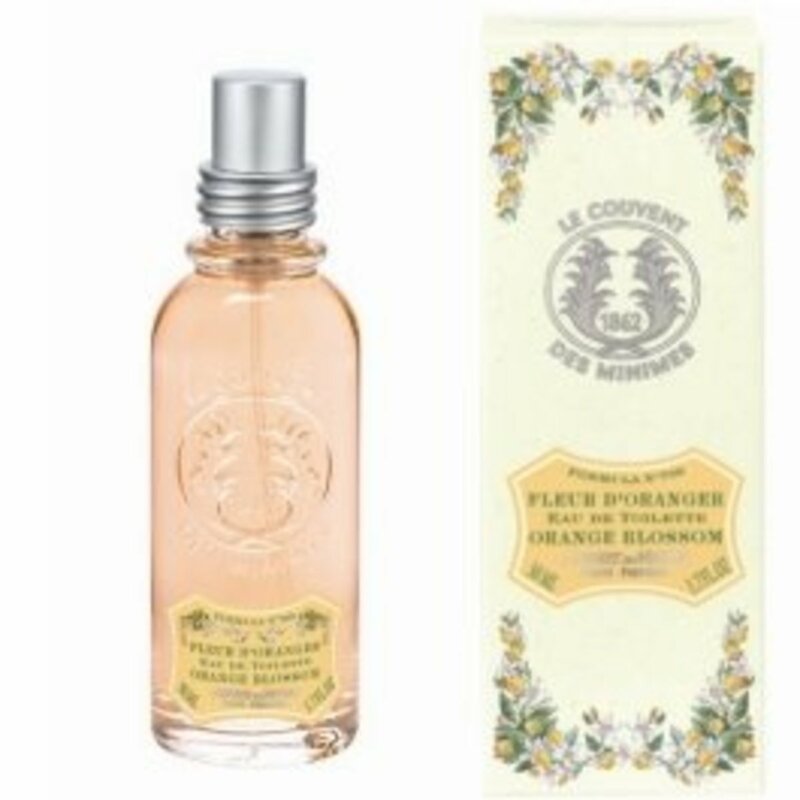 It is probably the loveliest inexpensive fragrance I&apos;ve tried. Not sure where you can buy this stuff anymore—it used to be at Bath & Body Works, and I heard Shoppers Drug Mart carried it at one point. Anyone know? Few products meet my "I&apos;d buy it again" standard, but this is one of them. 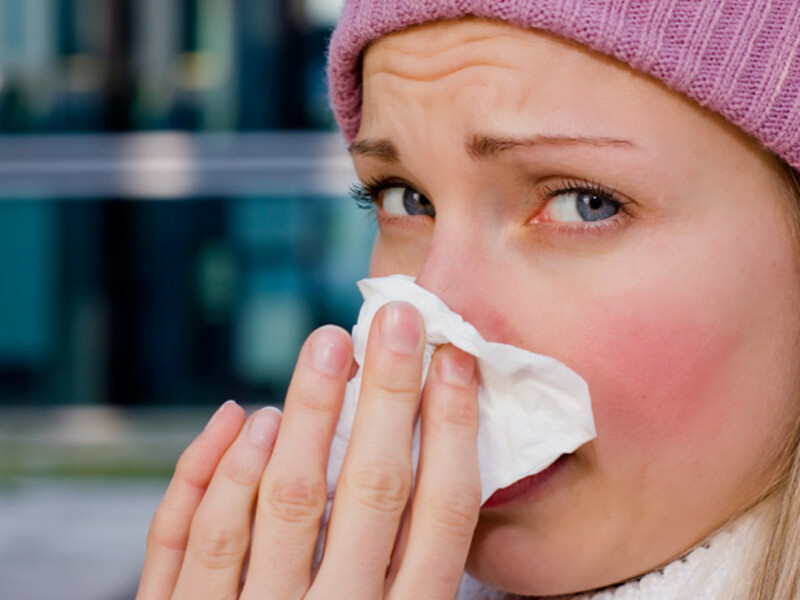 How do you deal with the beauty aftermath of a cold or flu? 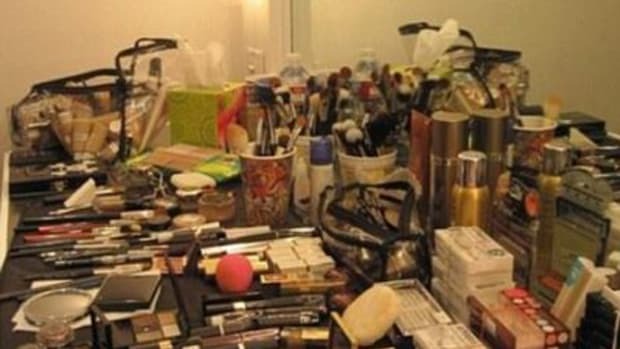 Which beauty prodz do you reach for during such times of crisis? Tried any of these ones? 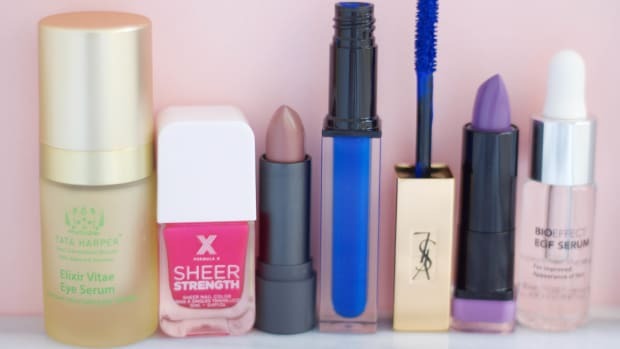 Heat-beating makeup tips for your face, eyes and lips. I drew outside my lip line... and I liked it.